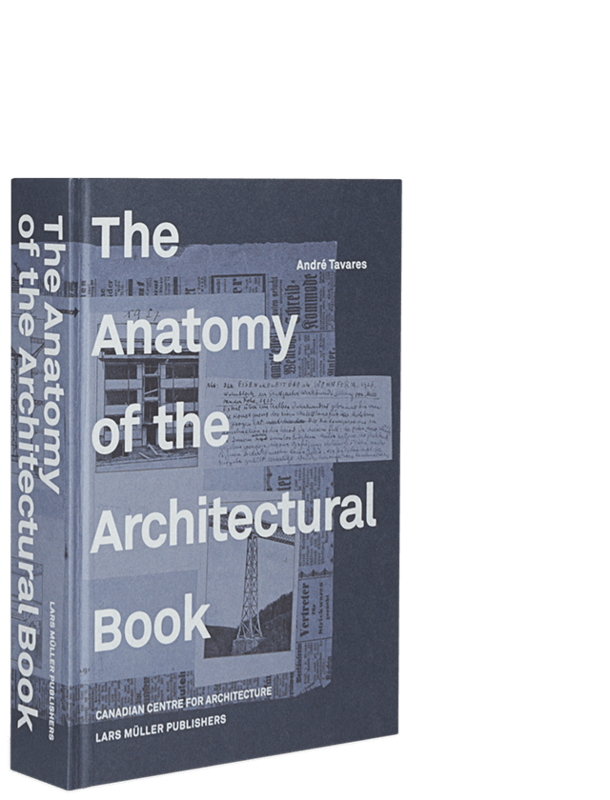 The Anatomy of the Architectural Book examines approaches to structuring, constructing and designing architectural books and traces how they have changed over time. The discipline has been exposed to debates, just as building construction has been exposed to the charms of book making. Examining the crossovers between book culture and building culture makes the axes visible along which architectural knowledge circulates through books into buildings and back – from the celebration of specific architectural practices to the production of unique books, using pages and print to convey architectural ideas. Dissecting a wealth of books through five conceptual tools – texture, surface, rhythm, structure and scale – André Tavares analyzes the material qualities of books in order to assess their crossovers with architectural knowledge. The detailed history of Sigfried Giedion’s Befreites Wohnen and the two incarnations of the Crystal Palace in Hyde Park and Sydenham provide a background that confront us not only with the rise of the industrialized book but also with the configuration of the book as a unique visual device. Richly illustrated with samples from the library of the Canadian Centre for Architecture, the volume discusses a wide range of authors, including Vitruvius, William Morris, Gottfried Semper, El Lissitzky and Le Corbusier. André Tavares, born in 1976, is an architect and runs Dafne Editora, a small architectural publishing house in Porto. He writes regularly and is the author of several books on the relation between architectural culture and the public sphere. He often addresses the international circulation of knowledge among Portuguese-speaking architects. He has been appointed, with Diogo Seixas Lopes, as chief-curator for the 2016 Lisbon Architecture Triennale.